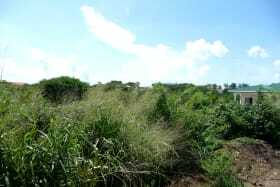 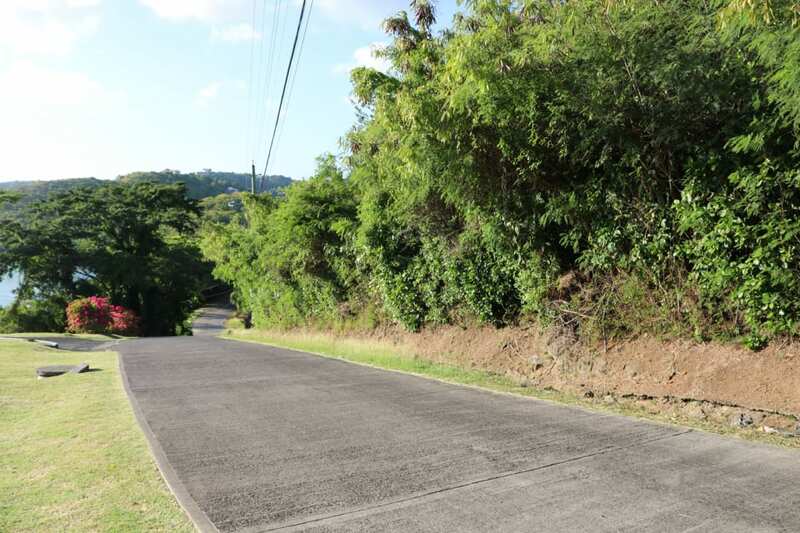 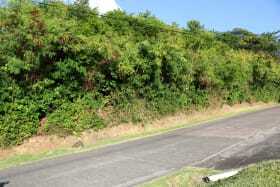 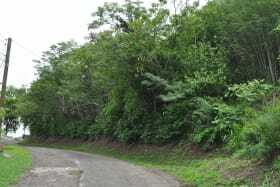 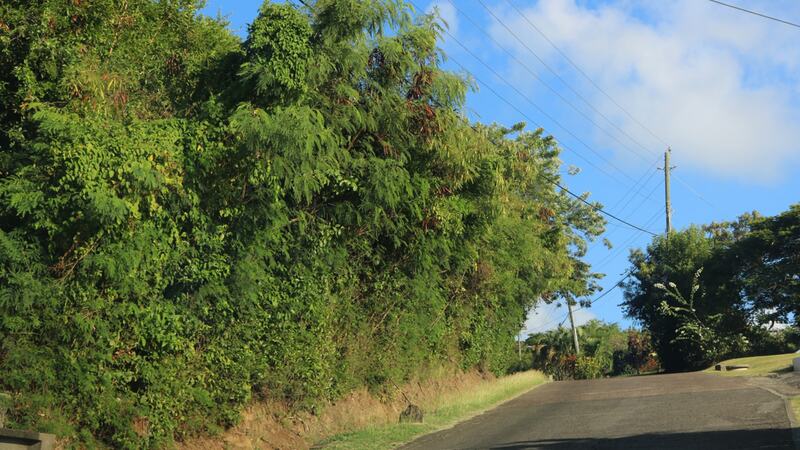 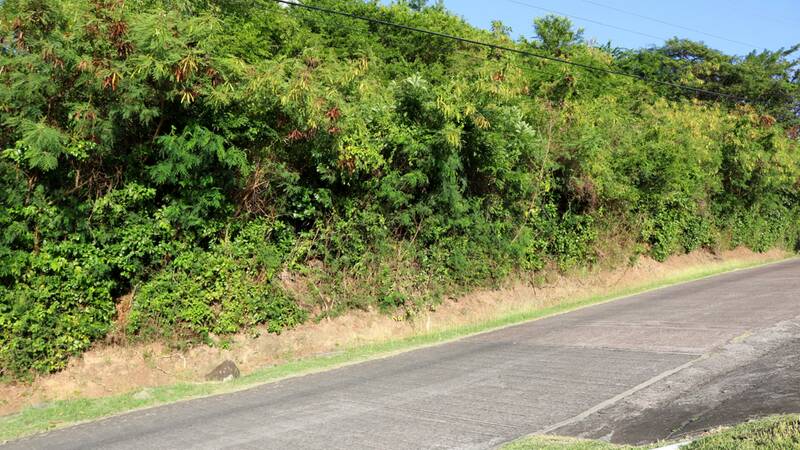 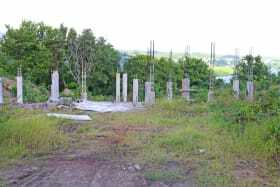 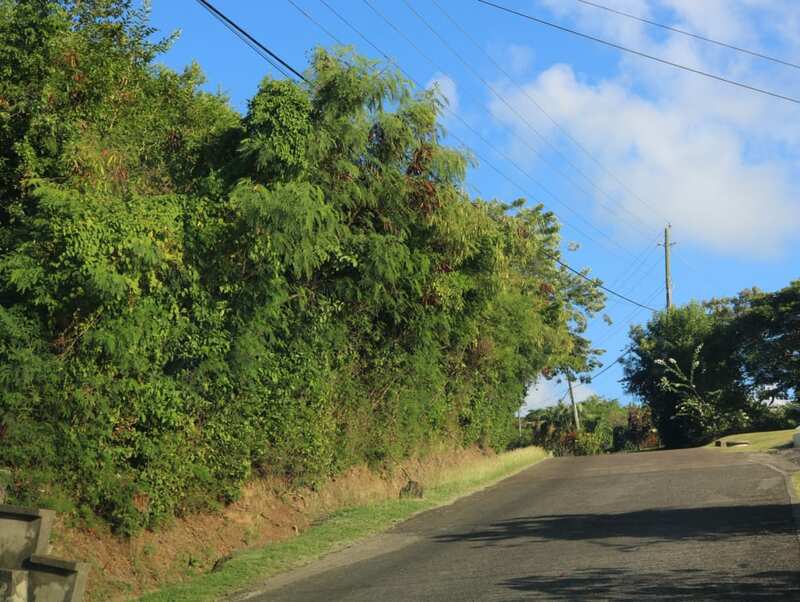 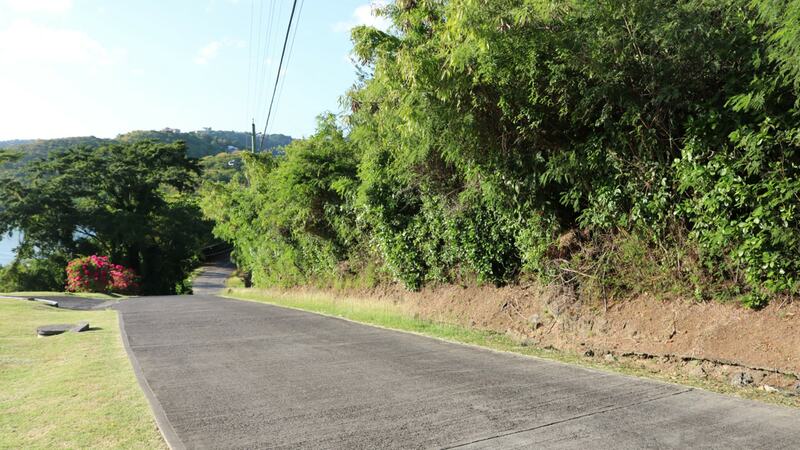 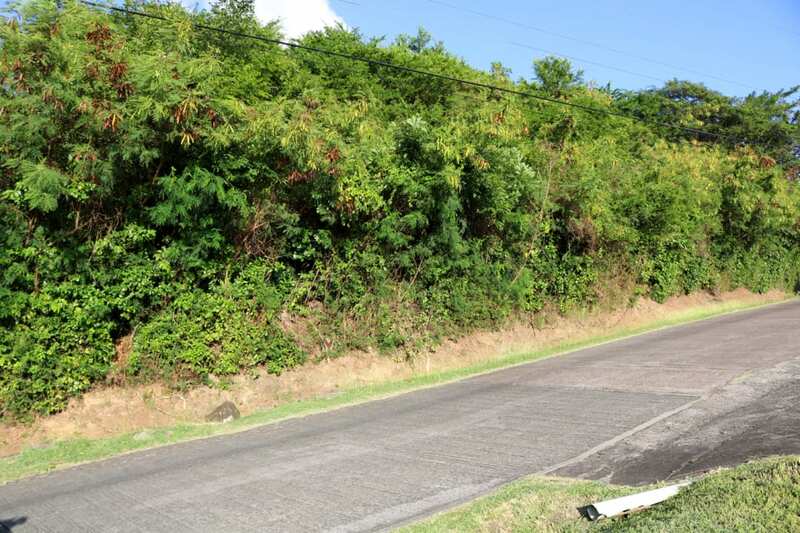 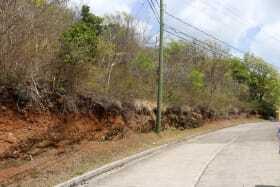 Beautiful, gently sloping lot of land, located in the prime residential neighborhood of Fort Jeudy. 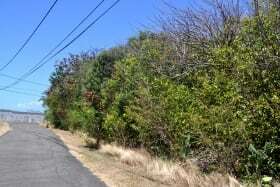 This large lot which measures 24,429 sq. 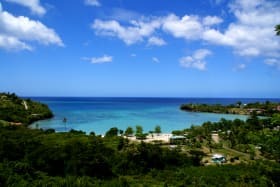 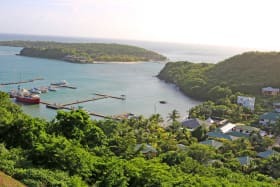 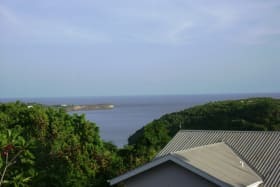 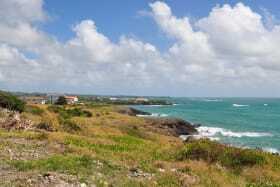 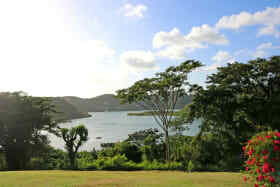 ft. is situated in a well-established neighborhood on the south east coast of Grenada. 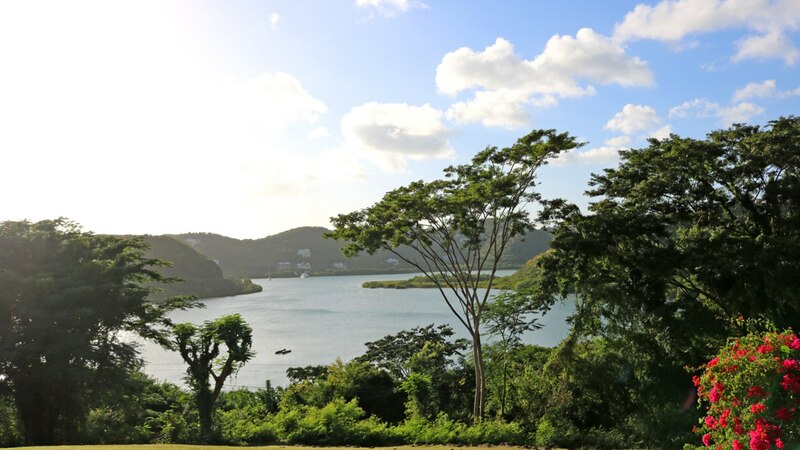 The lot enjoys a breathtaking view of the shimmering waters of Egmont Bay. 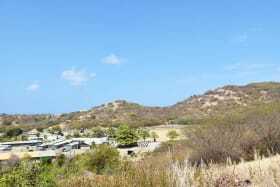 Its location is only 15 minutes away from the town of St. George, the airport and amenities such as banks, restaurants and shops. 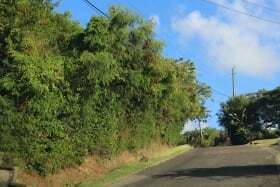 This neighborhood features many beaches, and this lot is only a 4 minute walk from the main Fort Jeudy beach; all utilities are already in place.